Our programs are customized and designed for your specific problem and type of skin.Our exclusive skin renewal and rejuvination process will make your skin tighter, brighter, and smoother. We use FDA approved anti-aging equipment.Get clear results and beautiful, healthy looking skin! 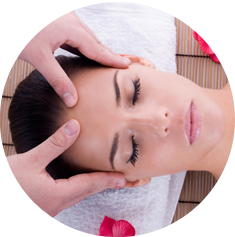 treatment to get rid of your acne and work with you every step of the way. 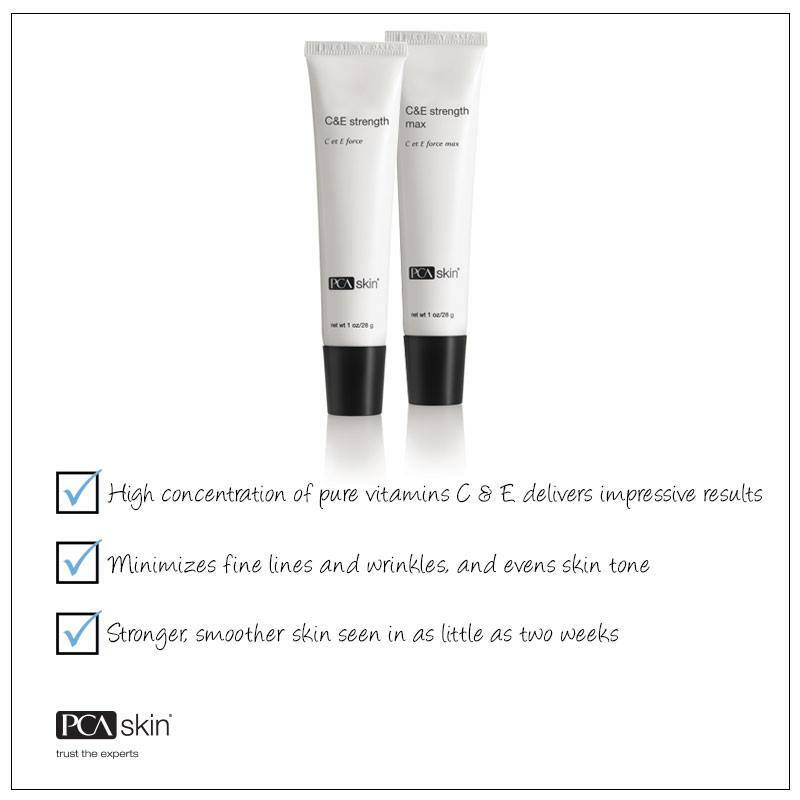 beautiful skin in 90 days! Be Acne Free At Any Age!We treat men and women at all ages. 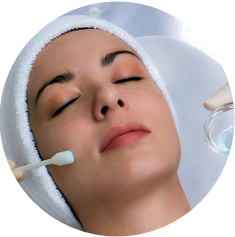 Corrective Facials, Chemical Peels, Blue LED light, Microdermabrasion andRezenerate infusion tratments. No credit card needed to schedule an apt. 24hour cancellation notice is appreciated but I understand things do come up. I do not charge for missed apts. Any skincare item can be returned for a different item even if it is opened but no refunds. Welcome to Facials & Skin Care by Debbie! Welcome to Facials & Skin Care by Debbie! We have been serving the Orange County area for over 20 years. We specialize in providing quality and affordable Facials & Skin Care services such as Facials/ Exfoliating Treatments, Skin care treatments, Microdermabrasions and Firming & Tightening Treatments. We are a Licensed company that is dedicated to providing our clients with the best of service. We’ve earned a reputation as a Facials & Skin Care service company that combines high-quality service and customer satisfaction to meet your individual needs. 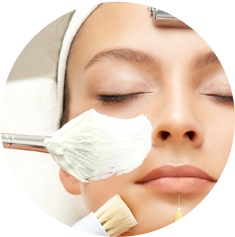 When you look to Facials & Skin Care by Debbie to take care of your Facials & Skin Care needs, you can rest assured knowing that we are trusted professionals in the industry with 25 years of experience serving various customers in Orange County, CA.